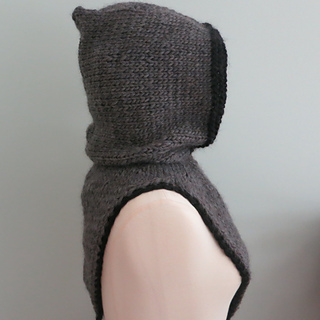 Robin’s Hooded Cowl is so very cozy and warm. 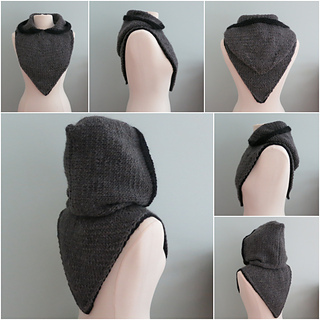 A generous hood and stylish shape make this a unique accessory. 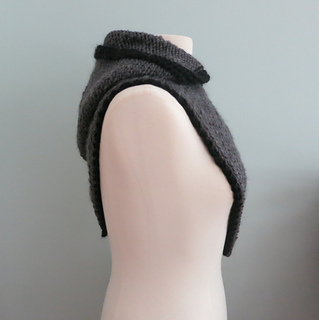 It can be worn under or over your outerwear and adds an extra layer of warmth. Perfect for both men and women!!!!! 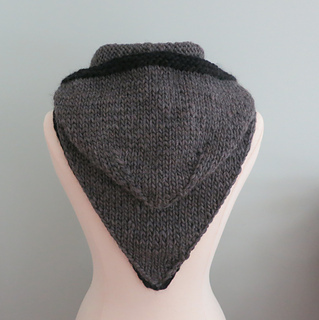 Robin’s Hooded Cowl knits up quickly in a single strand of bulky or worsted weight held double strand. Knit it all in one color or with coordinating colors. 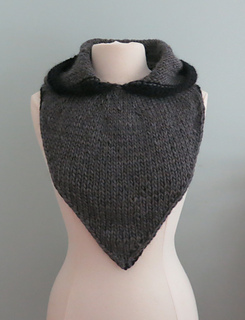 An optional crocheted edging highlights the shape.